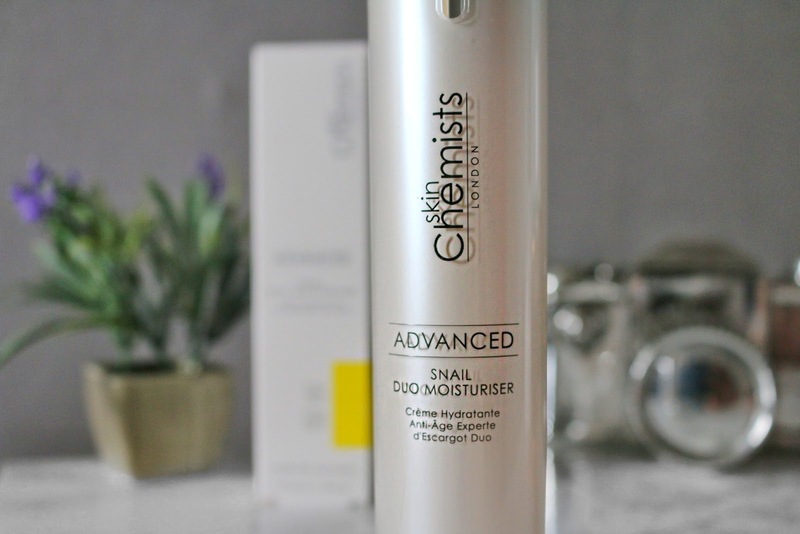 Today's post is all about Skinchemists Snail Duo Moisturiser. 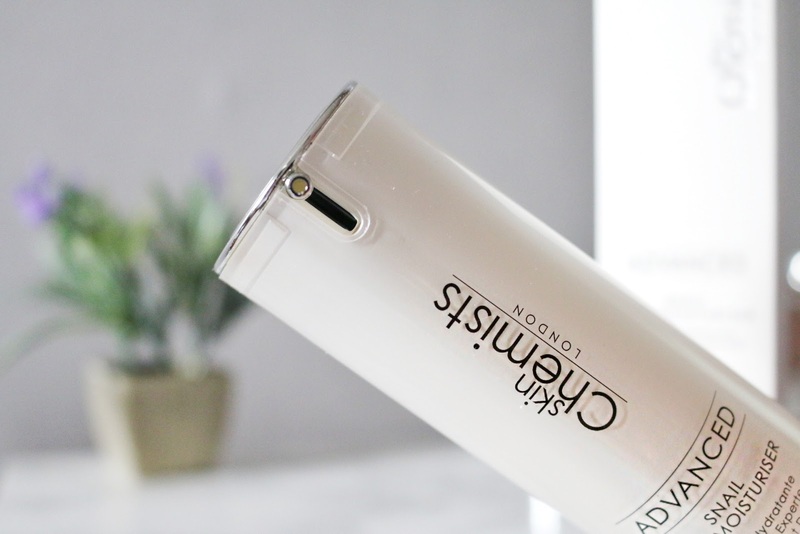 I've already shared with you all my thoughts on their Bee Venom Facial Serum which I thought was amazing... but now I have tried their snail duo one and WOW! I have been blown away to say the least... I have now found something that makes my skin feel beyond smooth, I never knew it was possible. Like before when I tried their bee facial serum Skinchemists contacted me and asked if I'd like to work with them again but this time try out their snail duo moisturiser and of course I accepted because I was so pleased with their bee venom facial serum. I really didn't know what to expect, it's snail duo moisturiser and the first thing I thought was SNAIL?! Really? 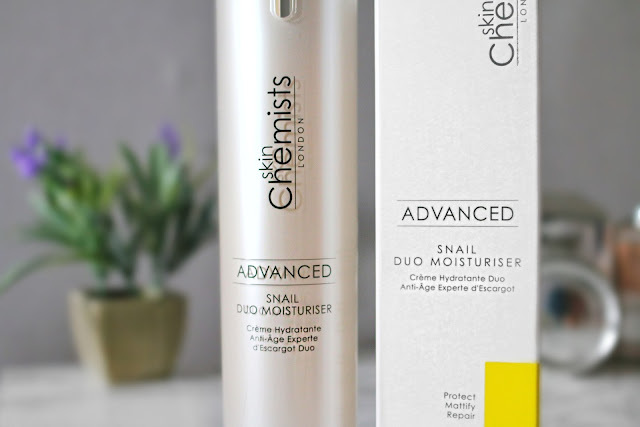 I have never used anything containing snail before and I must admit, it freaked me out a little but I done my research and realised that it's not a big scary ingredient, so that made me more excited to try the moisturiser. When I received the product my first thought was wow, what a beautiful looking bottle, it's really sleek and clean looking, if there is one thing I love about skinchemists is the way they package their products, very classy and expensive looking. I also really couldn't wait to start using the moisturiser and from day one I was impressed. When I applied the moisturiser to my face I felt like I was applying silk! Now I know the bee venom felt like silk a well and I don't know how it's possible but this stuff feels a hundred times better, it's very light and doesn't leave your skin feeling greasy plus it absorbs fast which I like, it's a moisturiser that effortlessly glides over your skin. I have been applying this morning and night.... ok I lied, I have been applying this like 4 or 5 times a day because of how much I really like the feel of it plus how it makes my skin feel. I have been using this product for just over two weeks now and the difference in my skin is like night and day. My skin was in good shape before with my cheeks feeling a little dry but not too bad as I was using the Anatomicals We never forget a face moisturiser but this Snail Duo Moisturiser has completely transformed my face, I'm not even kidding when I say this but my skin is smoother than a babies bottom and that's pretty blooming smooth! I really can't stop touching it now because I'm really proud of it now! It feels great to know that I don't need to worry about it at the moment. I have used some amazing facial moisturisers in the past but this one blows them all out of the water if I do say so myself. It's hard for me to try and articulate just ho much I have enjoyed using this because the only words coming to my mind right now are "Wow" "Amazing" "Fantastic" "Perfect"... It really is all of those things and more. The moisturiser contains many ingredients that are great for your skin like pearl that brightens and adds luminosity to your skin and Vitamin E Acetate which aims to moisturiser the skin, Creatine that is formulated to imitate an amino acid that is found naturally in the skin and it aims to revitalise cell energy metabolism, whilst hydrating and protecting the skin. 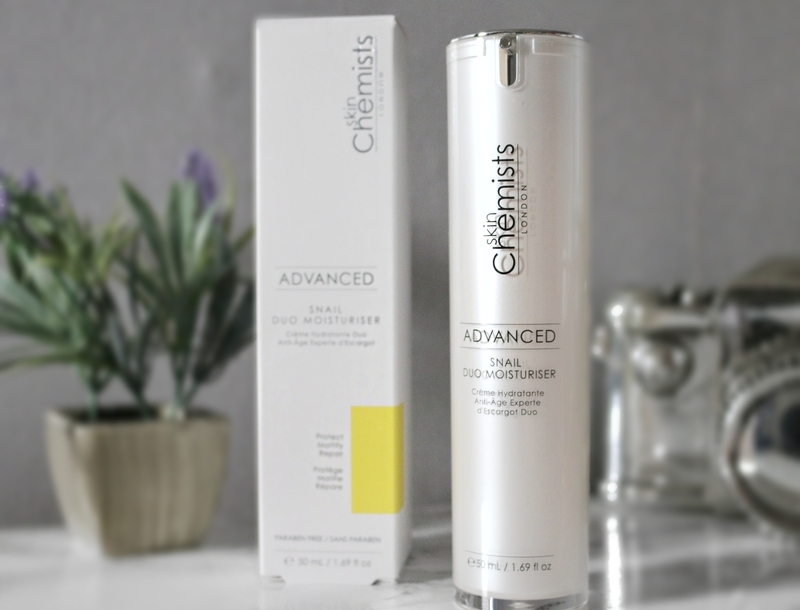 There are so many ingredients in this moisturiser that will really help the skin so it's worth investing in if you have dry and dull skin. All in All I am really pleased with this moisturiser, it's been a god send to my skin to say the least. My skin in is amazing condition and I really didn't think Skinchemists would be able to top their Bee Venom facial serum but they have and in more ways than one. I can't recommend this moisturiser enough, It's worth a try that's for sure! This sounds so amazing! And all those amazing ingredients for £20!? Ive heard about Snail in skincare products before and been unsure but it sounds so great! It's such a great product and I honestly don't know how I coped without this in my life! My skin feels amazing! ooo this moisturiser sounds amazing! I've never heard of it before but I love when moisturisers leave my face feeling very smooth.. I will defo check this out!